Is the traditional release model failing Ubuntu? Perhaps there is a better way to harness the rapid progress of Linux then static releases. With their focus on mobile, and a rather lackluster release around the corner, we debate if Ubuntu’s switch to Unity is costing them now. 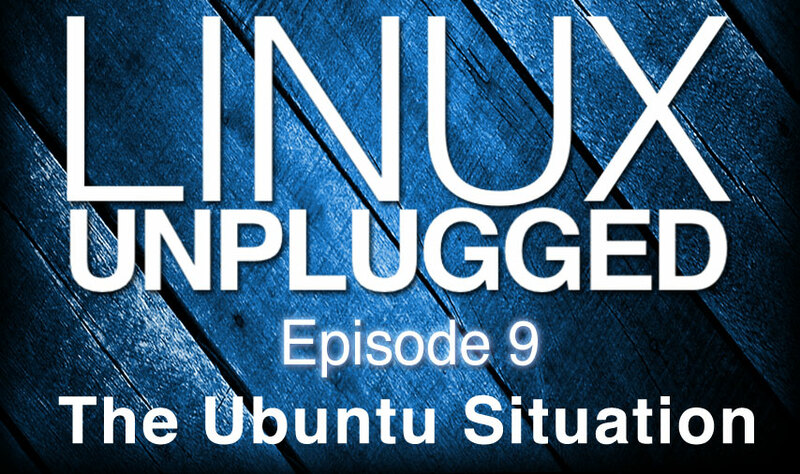 Plus we chat about Linux usage among kids, and tools to learn more about Linux and technology, and more. Teens don\’t know what\’s going on behind the screen isn\’t necessarily a bad thing. Is 13.10 the best case for a rolling distro yet? Ubuntu 13.10 could be the most boring Ubuntu release ever. But is that a bad thing? Boring helped Windows XP become the widest deployed Windows desktop OS in history, and is still used today more than 31% of Windows users, according to the book of knowledge.